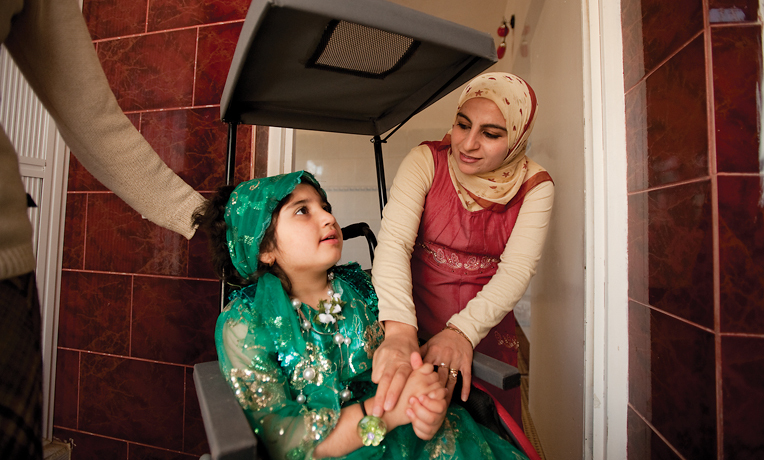 In developing nations, a wheelchair is a treasure that few can afford. For as little as $75 we can provide a wheelchair for a crippled child or a man or woman who is struggling to accomplish even simple tasks around the home. A man in Macedonia named Vasil was overjoyed when he was fitted with chair that met his special needs. “For me, having a wheelchair is like having legs,” he said. 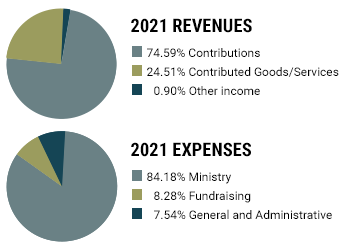 Help Samaritan’s Purse offer hope and mobility to people in need in the Name of Jesus Christ.